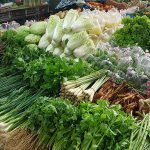 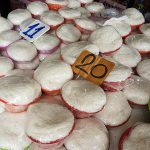 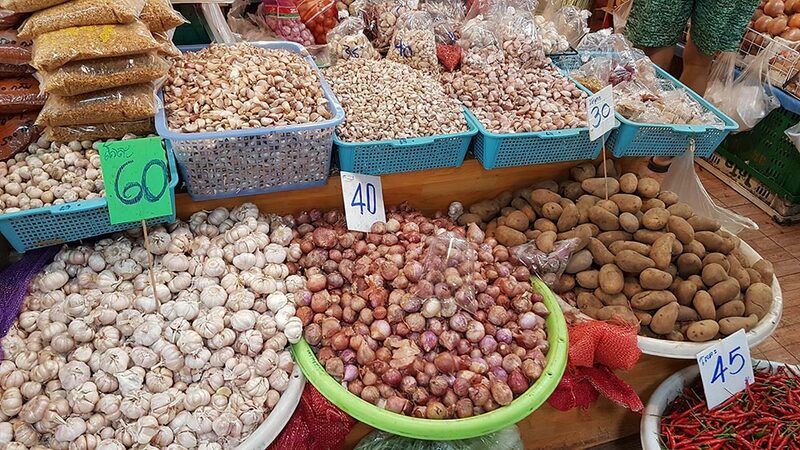 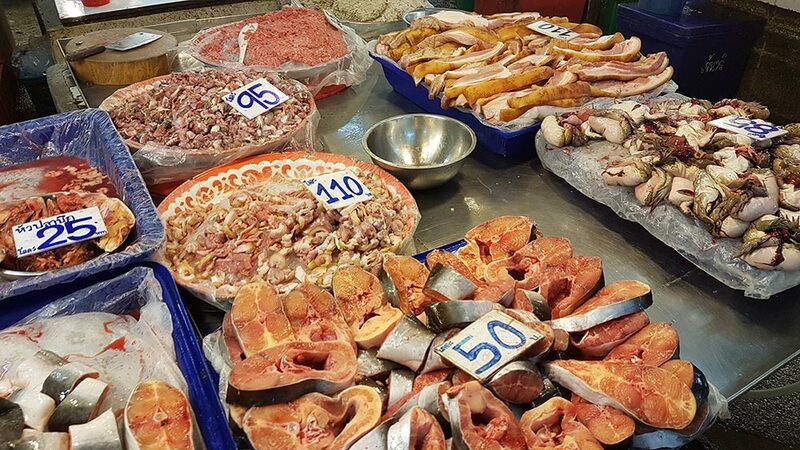 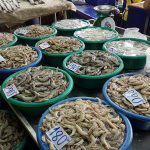 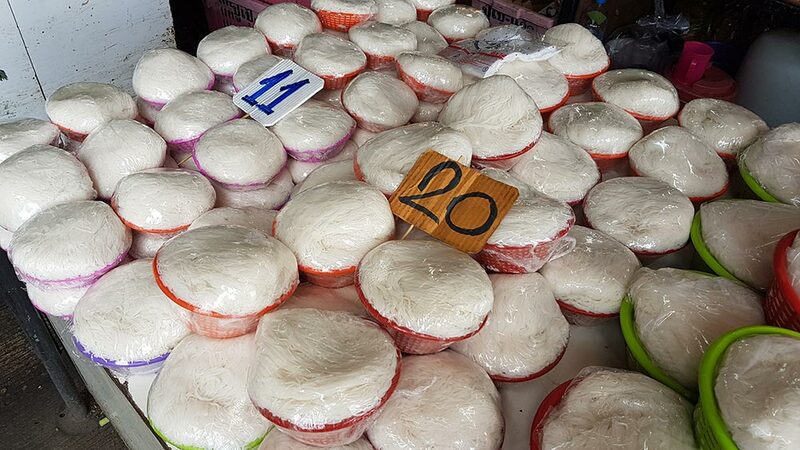 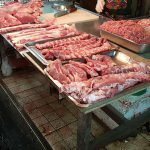 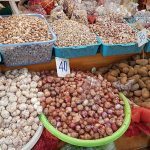 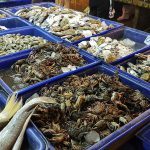 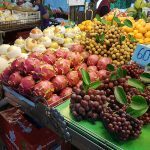 Samrong Market – All Thai Cooking Ingredients You Need. 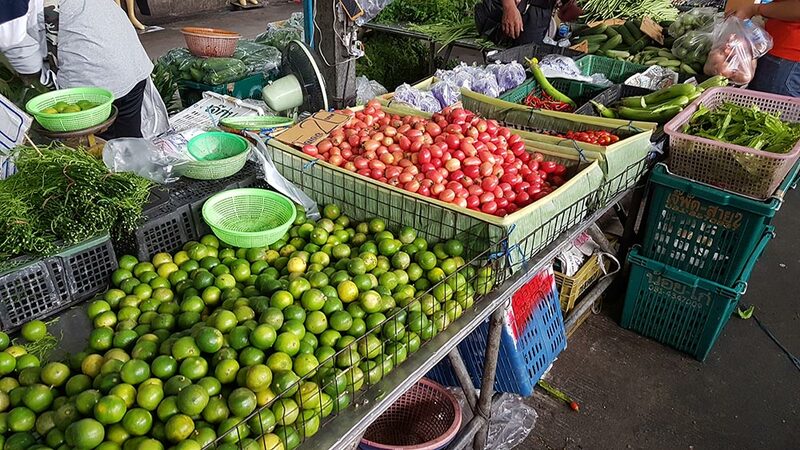 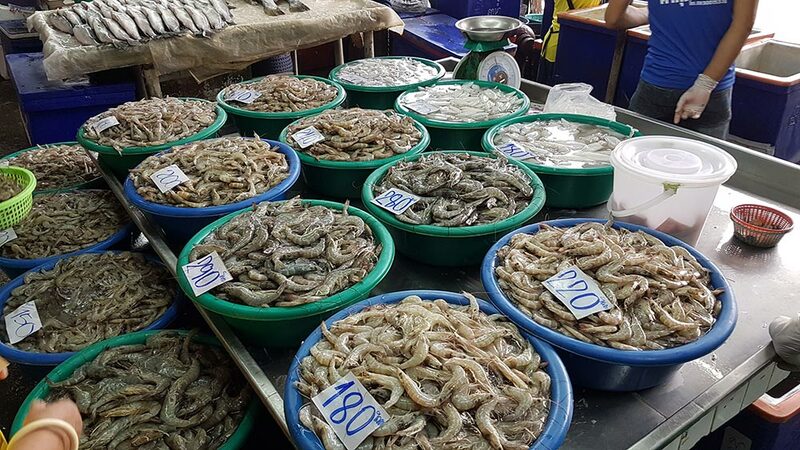 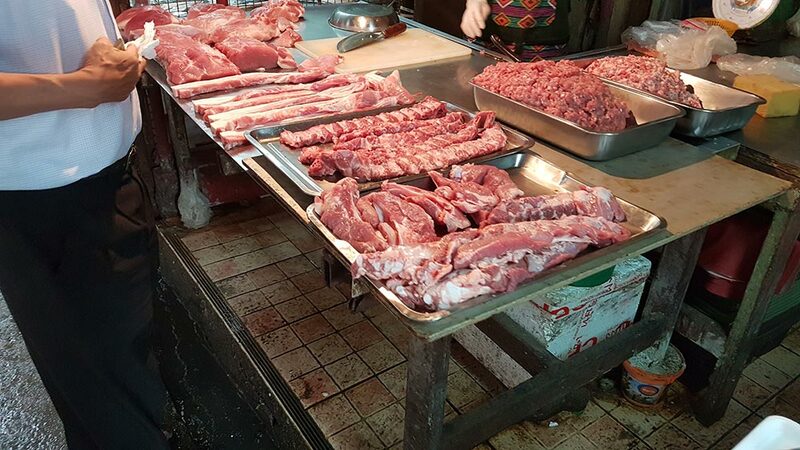 Samrong Market is one of the premier fresh food markets in Bangkok and contains a massive selection and variety of fresh vegetables, fruit, meat, seafood and all manor of Thai cooking ingredients. 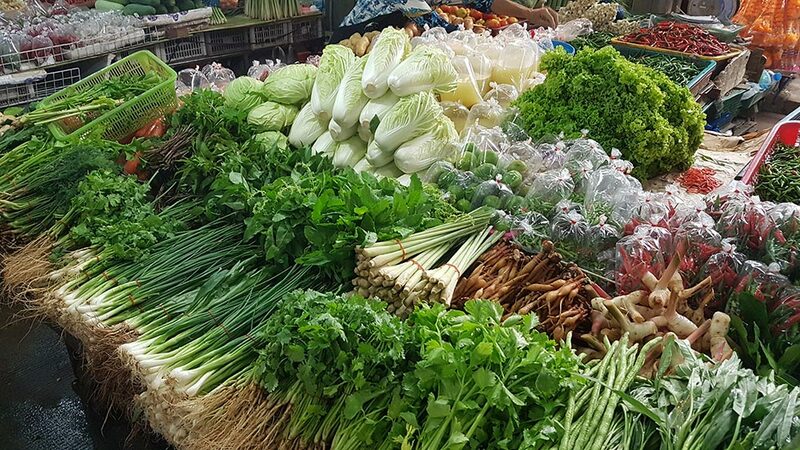 You can shop for fresh vegetables, roots and fruits all the day, it opens at 6am in the morning and closes at 8pm in the evening. 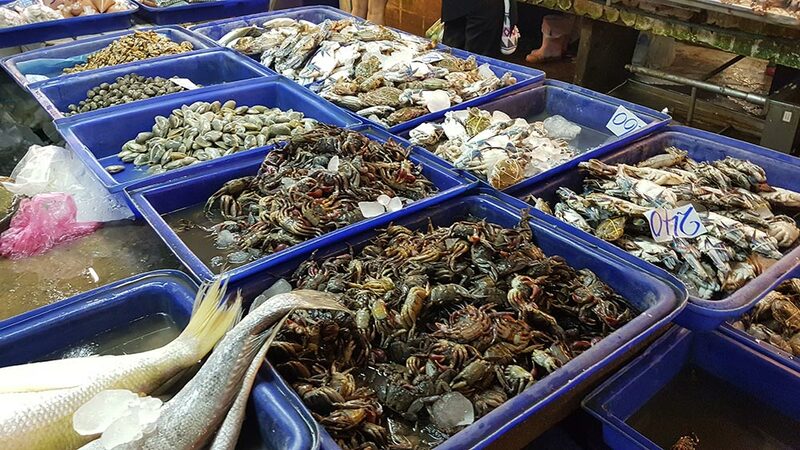 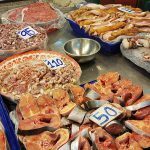 But the wholesale section of fresh sea-food, poultry and meats are for the early-birds and closes at around 10am. 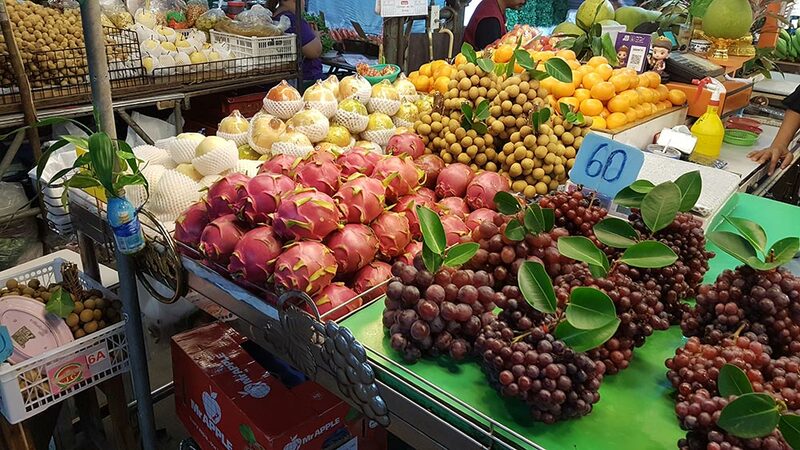 The fresh food market is right next to the Imperial World Samrong shopping center, which lets you easily experience the contrast between an authentic Thai market and a modern style air-conditioned shopping center. 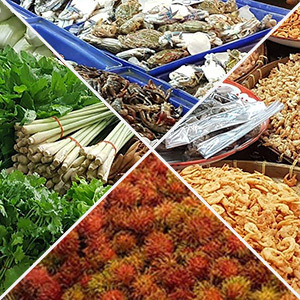 Opening Hours: Sun – Sat 06:00 AM – 8:00 PM. 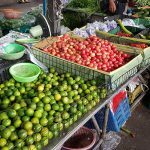 How to get there: Take the BTS SkyTrain to Samrong station and then continue on by foot.